Location: The Bible Chapel of Shawnee and other locations around North America. A week long event held from April 25-29 to seek the Lord in prayer for revival among the saints in North American New Testament patterned Churches as well as awakening in the general population. To be held at the Bible Chapel of Shawnee in the Kansas City area. Please mark the above dates in your calendar and plan to join us as we seek the Lord for revival in North America, among New Testament Patterned assemblies and other Bible Believing and Gospel Preaching Churches in the land. The Conference begins at 7:00 pm on Monday, April 25, and ends at 10:30 am on Friday, April 29. If you cannot come, please consider organizing a similar prayer conference in your area. 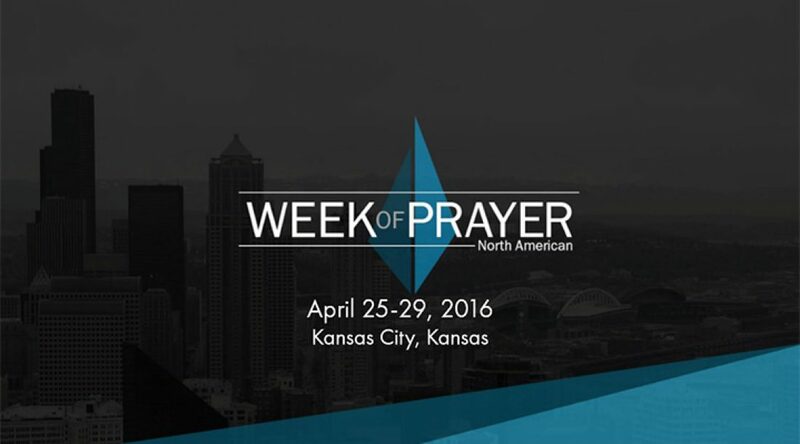 Details of regional prayer weeks will be supplied as they become known. Please visit naweekofprayer.com for more details. Note: This is not an assemblyHUB sponsored event however we highly recommend and support it.